Special equipment spins the tire and wheel assembly to measure vibrations and our technicians install wheel weights as needed to eliminate the vibrations. 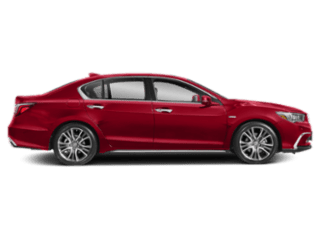 Since 2008, every Acura has been equipped with a Tire Pressure Monitoring System (TPMS) that monitors the pressure in all four tires and alerts the driver if pressure in any tire becomes significantly low. Drivers should also regularly check their tires’ pressure using an accurate gauge. 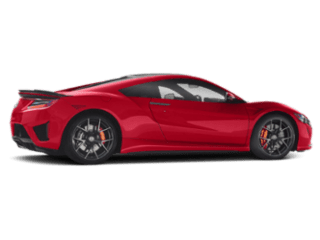 Some Acura TPMS systems have battery powered sensors inside the wheels. Batteries inside these sensors have an expected lifespan of 7 – 10 years. 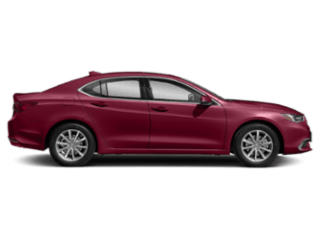 When a battery in any sensor fails, an indicator on the instrument panel comes on and the system will no longer monitor the tire pressure. 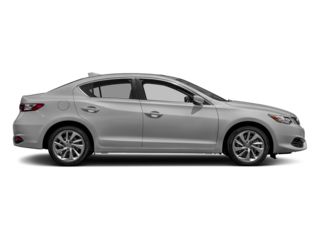 Our technicians measure alignment angles using sophisticated equipment, then adjust or possibly replace suspension components as needed to set the alignment to original Acura specifications. 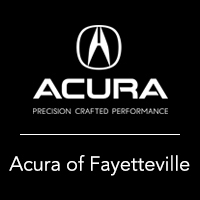 Our dealership strives to offer the same things people choose an Acura vehicle for, including reliability, dependability, and value. Our Parts and Service Department is committed to earning your loyalty every time you visit and helping you prolong the life of your vehicle. 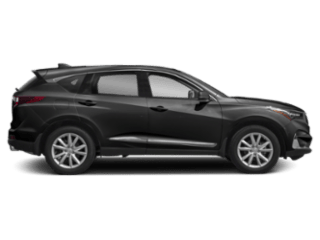 Our Dealership Parts and Service personnel are trained professionals and are continually provided leading-edge customer service, process, and technical training. 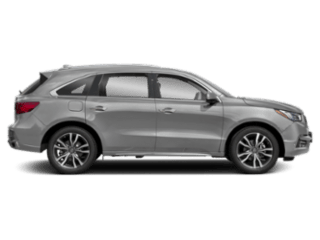 Combine that with up-to-date technical resources, specialized processes, and specific tools for your exact model and year, and you’ve got the right people to help make maintaining your Acura as satisfying as owning it.